Developing passion, flair and creativity through music. 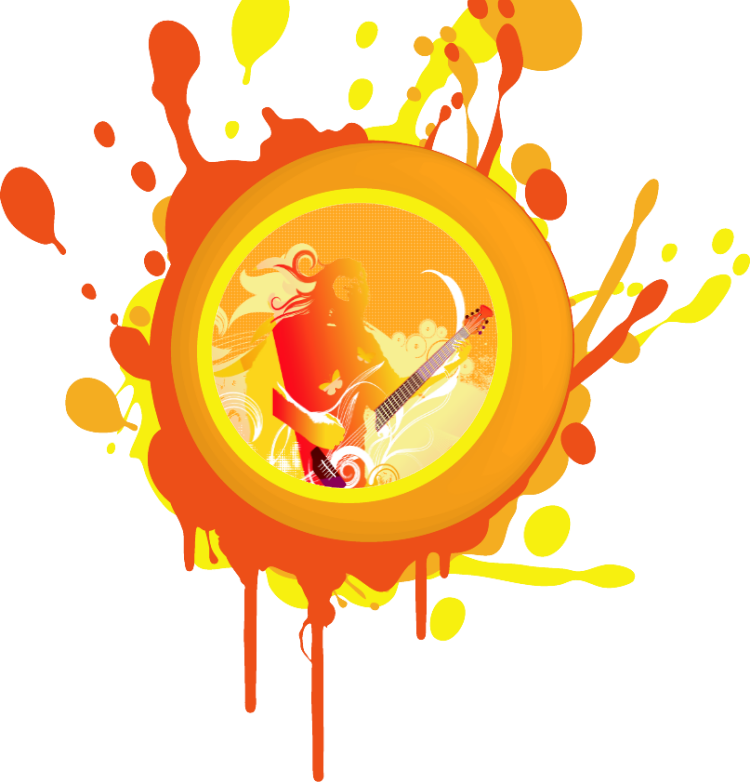 SunburstMusic Ltd provides daytime and evening structured guitar and ukulele lessons for beginners through to aspiring professional musicians. Music technology is also taught using an array of hardware and software. 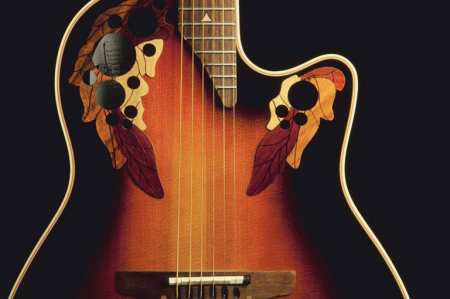 Develop your acoustic playing with your favourite songs. Whether you want to strum chords and play along with familiar tunes and develop your skills as an instrumental player. Techniques are taught to improve your rhythm playing as well as fingerpicking techniques. Chord melody arrangements can turn your hands into an orchestra of sound. Qualifications for acoustic guitar are available from preparatory grade to grade 8 as well as performance diplomas. Help is also given for ‘GCSE’ and ‘A’ level performance pieces. Please call for tuition prices. A great way to begin your musical journey. Develop chord shapes and learn an array of different rhythms as well as learning how to read music notation. Fingerpicking techniques can also be developed to enhance your chord and melody knowledge. These skills can be transferred to other instruments i.e. guitar. Qualifications for Ukulele are offered and is a great way to feel a sense of achievement by working towards a goal. Please call for tuition prices. Grasp the skills to record and edit with bespoke lessons tailored to individual needs. Learn microphone placement and how to construct drum grooves and bass lines. Software tuition is available on digital Audio workstation packages i.e. Live and Logic X. Equipment advice is given on what purchases will be necessary for the budget that you have available to achieve your goals. Hardware and software products are covered. Please call for tuition prices. Guitar and Ukulele are taught individually or in small groups of two. Lessons take place weekly throughout the school term. Drums can also be taught individually on request. Ukulele can be taught from year 2, Guitar and Drums from year 3. Please contact us for tuition prices, fees are paid termly. Location take place in Creigiau: a quiet, semi rural location in South Wales, five minutes from junction 34 of the M4 and ten minutes from the A470 near Pontypridd. Situated on the outskirts of Cardiff, within easy access of Ton Teg, Llantwit Fardre, ChurchVillage, Radyr, Fairwater, Pentyrch, Llantrisant, Miskin, Pontyclun, Pontypridd, Cowbridge and Bridgend. I am a qualified guitar teacher, with over twenty year’s experience. Throughout this time, my lessons have evolved to keepabreast with changes in teaching style and technology. I have worked as a peripateticteacher teaching all ages in primary and comprehensive schools in the South Wales area including Cardiff, Bridgend, Pontypridd, LLantrisant, Talbot Green and Pontyclun. I pride myself on the success of my pupilssome of whichhave become professional musiciansand tutors. For over twelve years I worked for Rockschool Limited in a capacity as an external examiner in drums, bass, guitar, keyboards and vocals. This enabled me toassess standards, liaise with other examiners/educationalists and work flexibly with the rock school board. I hold a fully enhanced DBS certificate.